Majid Al Futtaim Cinemas, the dedicated cinema arm of Majid Al Futtaim, the leading shopping mall, retail and leisure pioneer across the Middle East and North Africa celebrated the official opening of Lebanon’s first IMAX® theatre last night with the Premiere of the eagerly anticipated film, Deepwater Horizon. 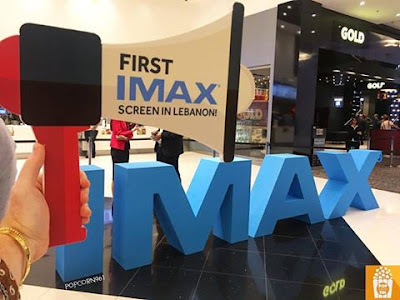 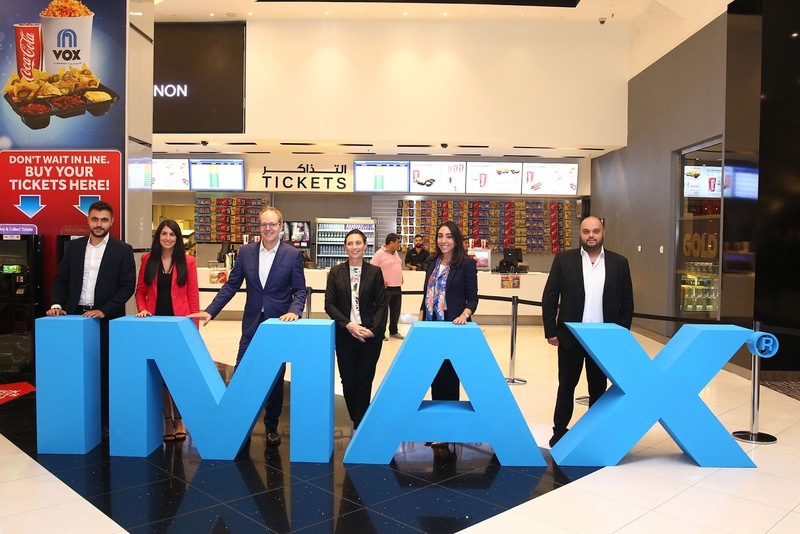 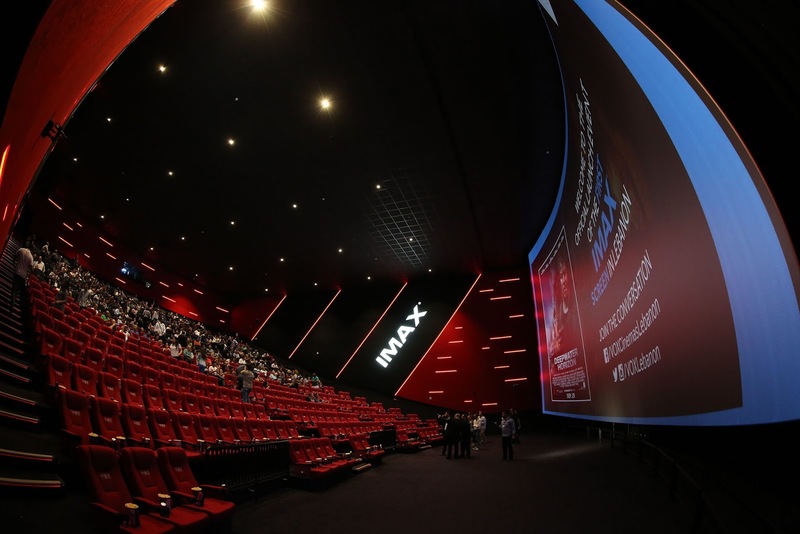 Catering to increasing customer demand for world-class cinematic experiences in Lebanon, the new IMAX theatre has been recording high attendance rates since it opened its doors on September 10th with biographical drama Sully. Captured by director Clint Eastwood almost entirely with the new ALEXA IMAX® 65mm cameras, Sully expands vertically to fill more of the IMAX screen exclusively in IMAX for greater scope and breathtaking image quality. 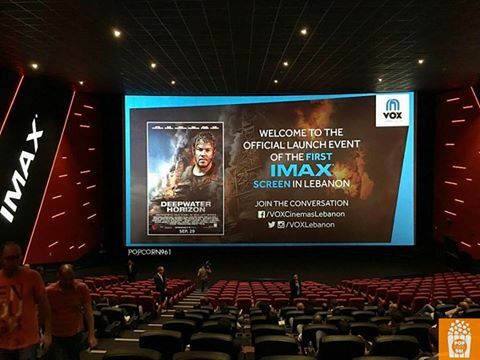 With customers keen on experiencing the movie the way the filmmaker intended it to be seen and heard through a truly unique and immersive experience, Sully at IMAX® in VOX Cinemas City Centre Beirut led to sell-out success for a majority of the film’s sessions within the first couple of weeks of release. 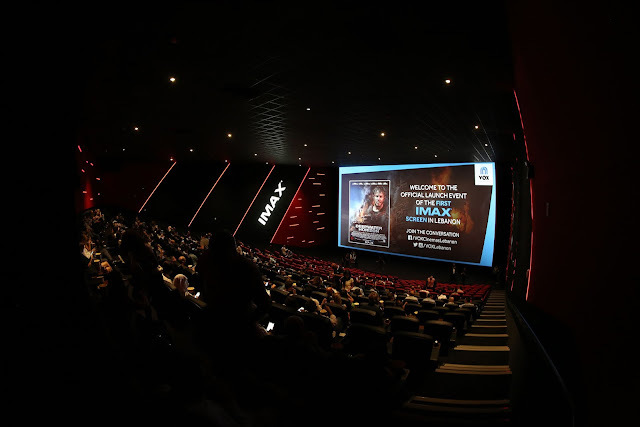 IMAX® theatres allow audiences to go deeper into the world’s most innovative movie-going experience with heart-pounding audio and awe-inspiring images in a specially designed auditorium.